Here are some photos of local dogs. Why? Because we can always use a dose of puppy therapy, whether it’s IRL or on the web. 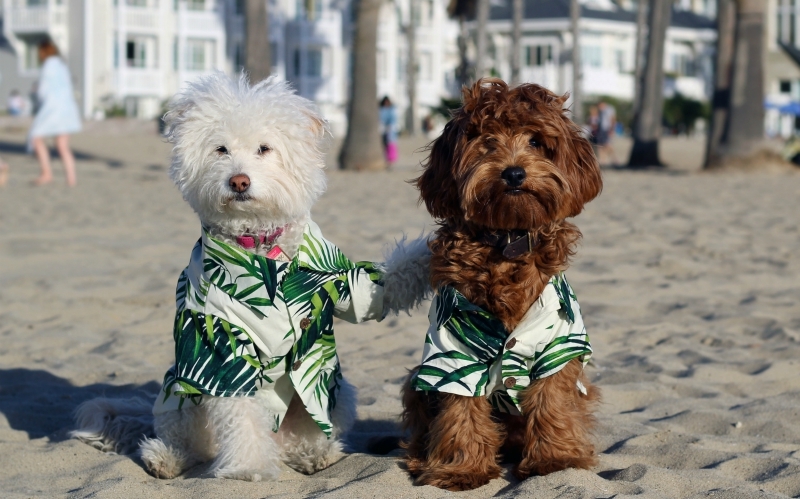 Plus, we could take some serious cues from these traveling pups—they might just be L.A.’s best tour guides.